Remember your familiar rootbeer float and curly fries from A&W? Folks who miss them will be thrilled to know that A&W Jewel Changi Airport is now officially opened! 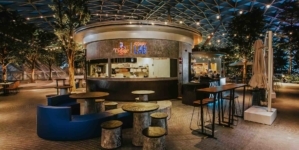 The 80-seater restaurant, located at B2-209 of the mall, will operate 24/7 for a start to serve the area’s local footfall as well as travellers going through Singapore Changi Airport. 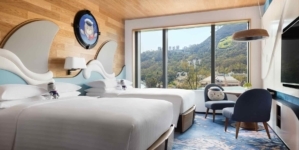 The outlet’s retro interior design boasts attitude, encapsulating evergreen joys that come from simple and delicious moments. 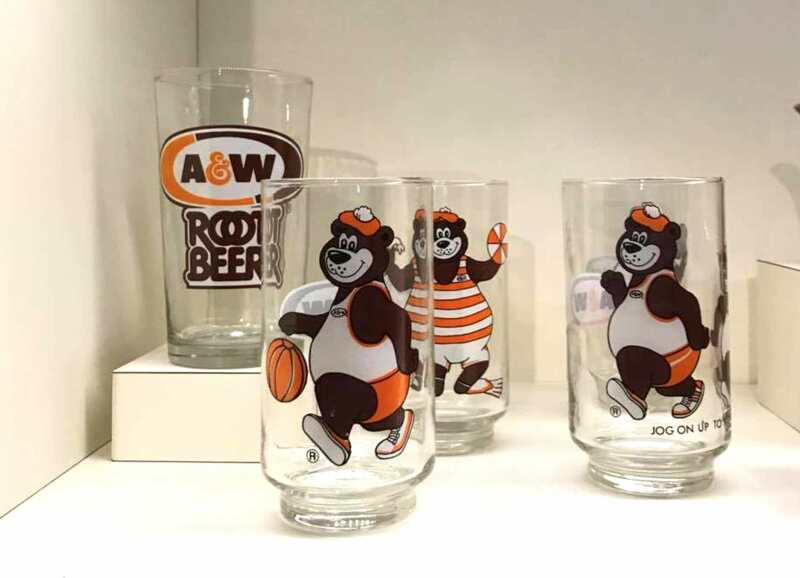 Vintage American neon signs, an A&W Root Beer Hop-lady heritage poster, a life-sized Rooty – The Great Root Bear, and an authentic A&W Root Beer barrel chair add to the new restaurant’s ‘hip nostalgia’ ambience. 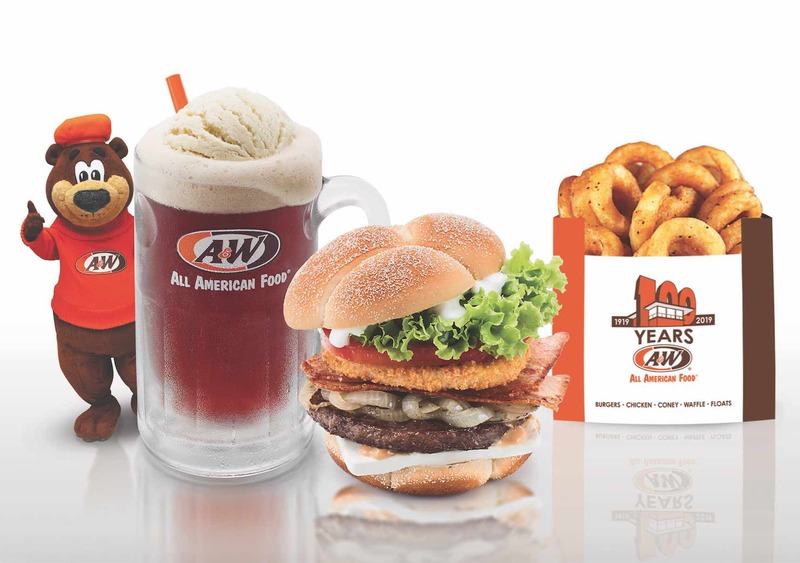 A&W Restaurants at Jewel Changi Airport will be serving classics including the Made Fresh A&W Root Beer (S$2.90) served in the signature ice-cold frosty mug, Chicken/Beef Coney Dog (S$5.20) and Curly Fries (S$3.60). 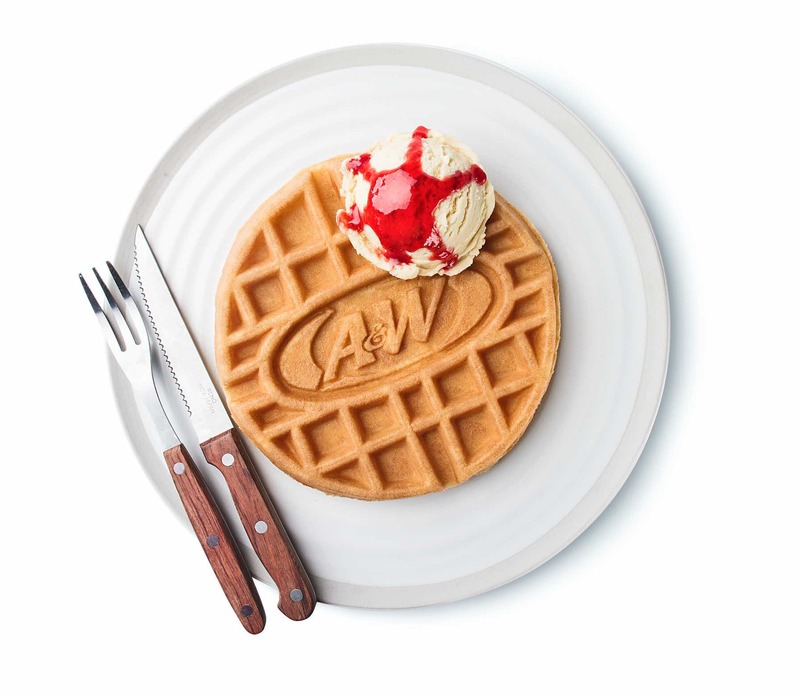 Making its comeback are also all-time dessert favourites such as the Famous A&W Root Beer Float (S$3.50) and Waffle Ice Cream (S$7.90). 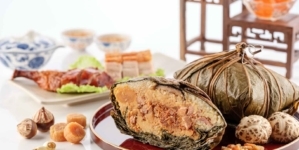 The menu also includes bestsellers from A&W Restaurants in the region and beyond, such as the Chicken/Beef Coney Cheese Fries (S$4.90) from the USA, Golden Aroma Chicken (from S$3.20) from A&W Restaurants Indonesia, A&W Cream Cheese Chicken/Beef Burgers (S$7.90) inspired from A&W Restaurants Okinawa, as well as the Waffle Sundae (S$4.90) from A&W Restaurants Thailand. 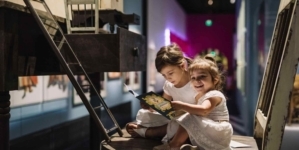 A&W Beary Meals (S$5.90) for kids will also be available. 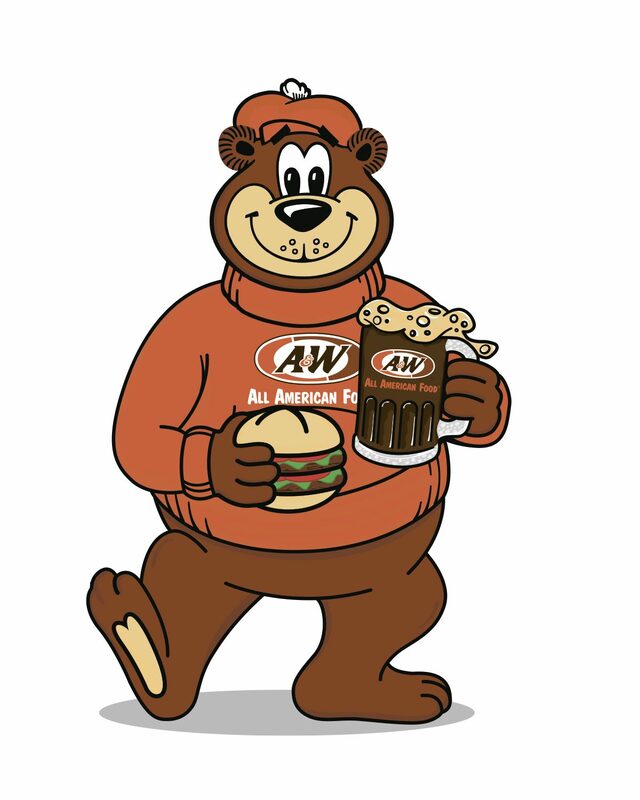 Each A&W® Beary Meal offers flavourful fun-sized fare which includes a choice of main, a serving of French Fries, and Milo or a juice drink – all served in a very special barrel from Rooty – the Great Root Bear. 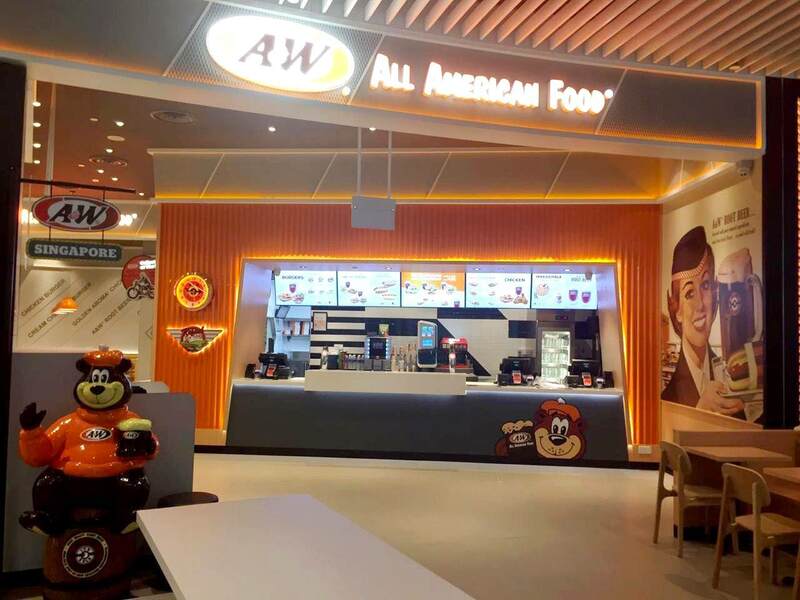 A&W Restaurants’ new outlet at Jewel Changi Airport is in the midst of applying for Halal certification. 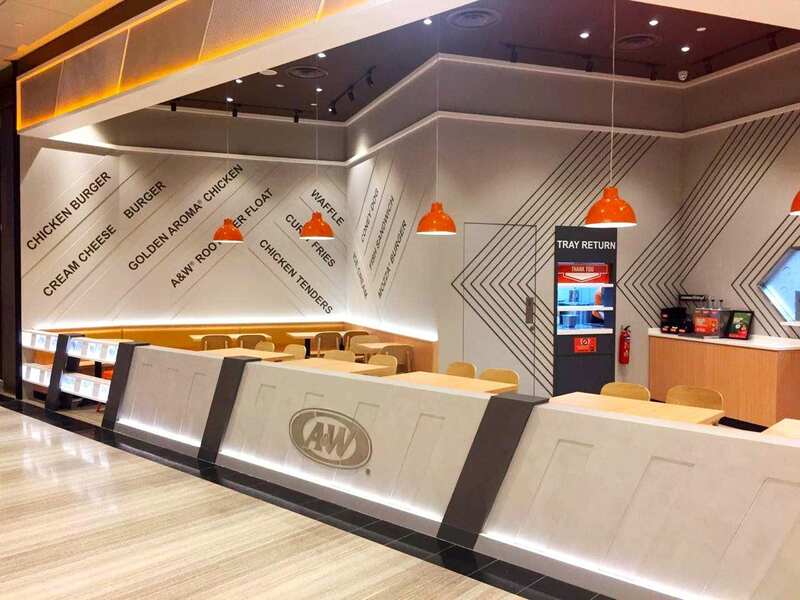 A&W Restaurants’ new outlet at Jewel Changi Airport is set to play a pivotal role in the brand’s expansion plans, and as an incubator for menu innovation and service design. 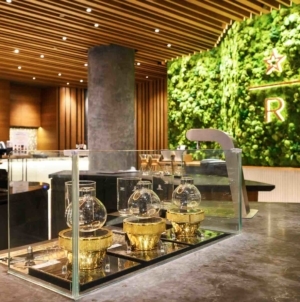 The brand had set up a corporate franchisor office in Singapore in recent years to support existing and new franchisee growth internationally. To date, there are over 370 international A&W Restaurants in the region.